If you spoke to the average Liverpool fan in the street and asked them about the outlook for the new season, you’ll probably have received a positive assessment lately. Of course, it’s often a criticism levelled at Liverpool fans that they get too wide-eyed and optimistic before a new campaign begins. But, stopping short of saying “this time it’s different”, there is a sense that progress is being made and, crucially, last season’s momentum has been maintained throughout the summer. However, is a reality that all Liverpool fans must accept – for the moment anyway. Namely, that Manchester City are overwhelming favourites for the title. Their odds, coming in at around 4/6 with most bookies, are among the shortest in history for an ante-post Premier League season. Frankly – despite our good results against them last season – it’s going to be tough to rein in Pep Guardiola’s men. In saying that, bookmakers feel that the Reds are the most likely side to take the crown from City. In fact, Liverpool’s odds have been moving in a downward trajectory over the summer. 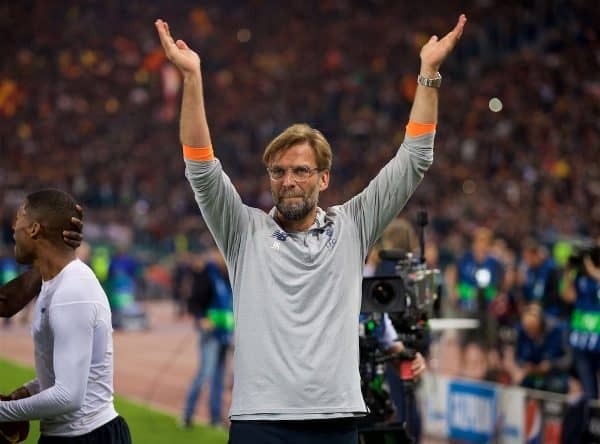 It might not seem much in real terms, but before the World Cup you could find Liverpool at around 5/1 – they are now 4/1 with the majority of the main UK bookmakers, but as low as 3/1 with 10Bet. Regardless of who you bet with, be sure to check out free bets for this season at thebookiesoffers.co.uk. Incidentally, Manchester United are priced as big as 10/1 (Black Type) to win the league, which is by far the biggest odds they have been given before a campaign kicks off. In contrast to Liverpool, United’s odds have pushed longer during the summer (they were around 6/1 a month ago), partly due to a (relative) lack of spending in the transfer market and the usual doom-mongering from Jose Mourinho. So, what are the factors to have caused Liverpool’s odds to shorten over the last six weeks? It’s a couple of things really: there is a consensus that Liverpool’s signings have been both shrewd and ambitious; performances in friendlies, although not always a good indicator of form, have been positive. There is also the simple explanation that Liverpool’s rivals – City, United, Spurs, Chelsea – have not improved their squads with quite the same emphasis as the Reds. 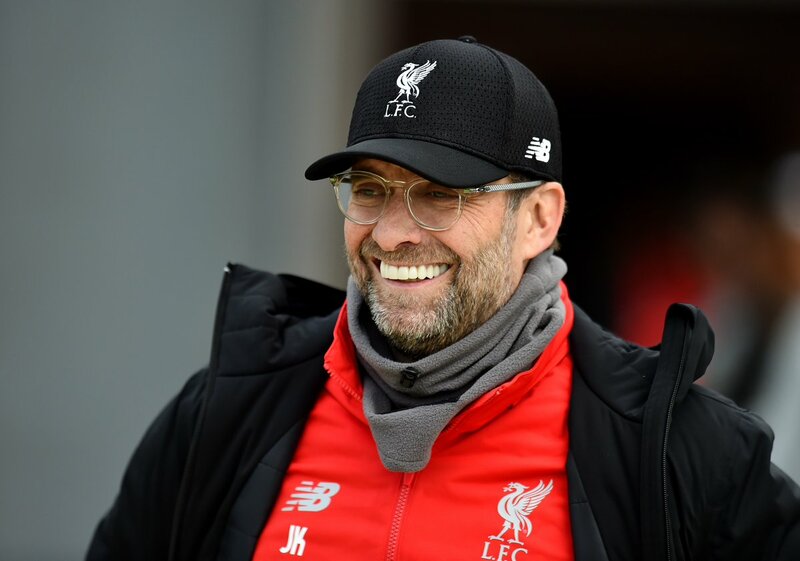 Rather than make assumptions about how the title race will go, it might be better to measure Liverpool’s summer as one with which demonstrable progress has been made. Klopp and the board have zeroed in on areas of concern in the squad and, by and large solved the problem. It gives us a platform of optimism for the new season. However, things have to go right on the pitch from day one. Liverpool had just seven players in Russia (compared to the 16 from Manchester City), but they were nearly all key men. A fatigued start from our front three will not sit well with Klopp’s high-octane tactics. Indeed, one could argue that Mané, Firmino and, especially, Salah were operating at the absolute peak of their powers last season. Any drop in those levels, even if just a few percent, and there will be no talk of a title push. Above all though, we can look forward to the new season from a point of good-will and optimism. Let’s put title talk aside for the moment and be content with the fact we are continuing to build. Where it leads remains to be seen. Jurgen Klopp has reiterated that Liverpool will not spend in the January window. Instead, he will use the players at his disposal to deal with the latest injuries and suspensions. The 4-3 win over Crystal Palace came at a cost with James Milner getting sent off and Fabinho picking up an injury. Trent Alexander-Arnold also missed the game due to a knock but the German has claimed that Fabinho could be fit for the clash against Leicester (h/t Mirror). 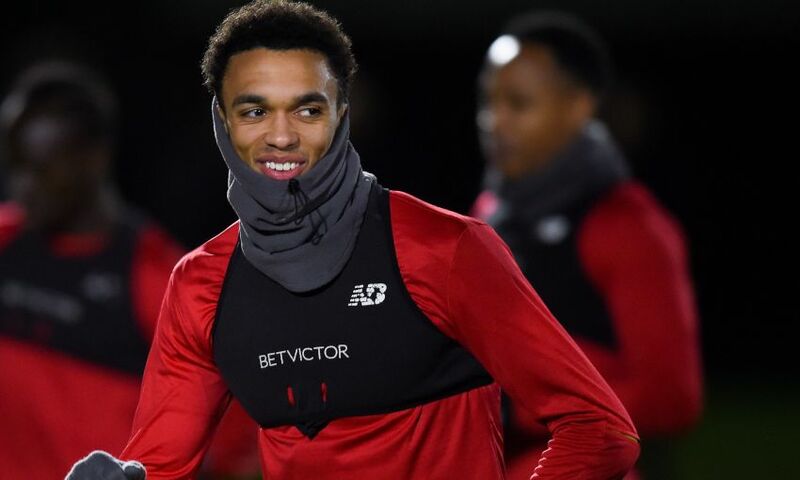 Klopp admitted this was a difficult problem and claimed that decisions have to be taken before adding that Trent could be fit soon. The manager additionally gave a vote of confident to Rafa Camacho by asking who else could play better than the youngster as the right-back. Liverpool have some options for their right-back slot with Ki-Jana Hoever doing well in the FA Cup defeat at the hands of Wolves. Making that one change in the team should not be a problem for the Reds. Hopefully, we will continue our winning ways once we return to action against Leicester. Liverpool beat Napoli to qualify for the knockout round of the Champions League, and there were some great performances at Anfield on Tuesday. Mohamed Salah, Alisson, Joel Matip and Virgil van Dijk were excellent while we also saw Roberto Firmino have one of his better games this season. 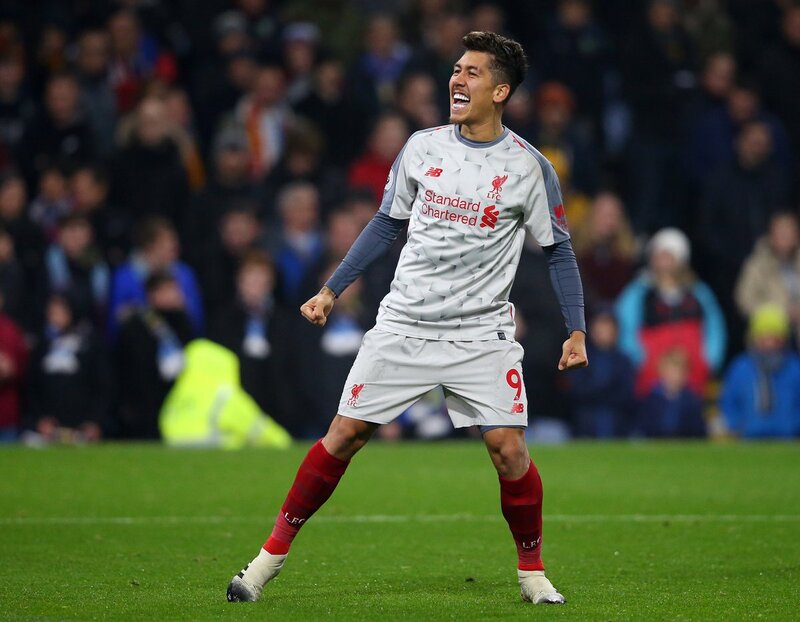 The Reds played with the Brazilian leading the attack and Firmino had one moment that caught the eye of several fans in the game. We have seen Bobby come up with no look goals, passes and nutmegs but he has taken it to another level with a reverse back-heel. The awareness. The deft touch. The Liverpool star needs to be at his best for the upcoming game against Manchester United, but we can be sure of him trying some tricks against the Red Devils on Sunday. Some Liverpool fans certainly loved this bit against Napoli, and here are their reactions from Twitter. Can you please edit and add no look skill for him? 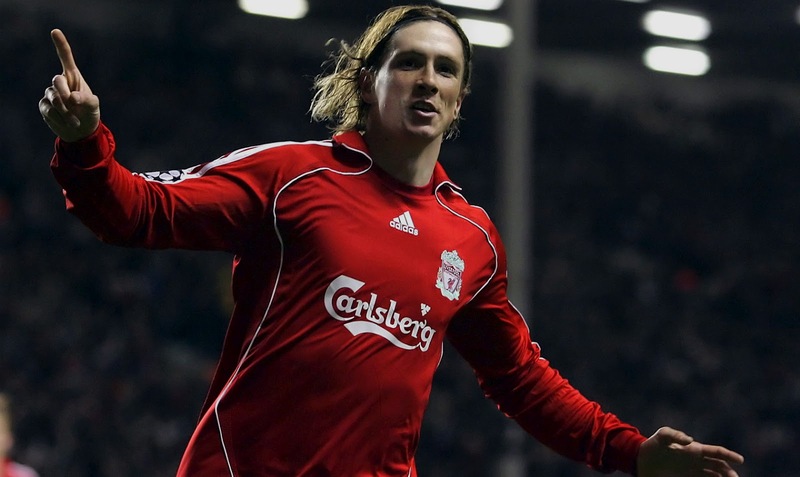 Former Liverpool striker Fernando Torres is supporting the Reds for the Premier League title. The Anfield club are unbeaten after 12 games and are a couple of points ahead of Chelsea after Sunday’s games. Manchester City could leapfrog the Reds with a win over Manchester United, and Torres was speaking about his time playing for both Chelsea and Liverpool. The Spaniard was exceptional for the Reds but joined Chelsea in 2011. Torres won numerous titles with the Blues but missed out on the Premier League title. 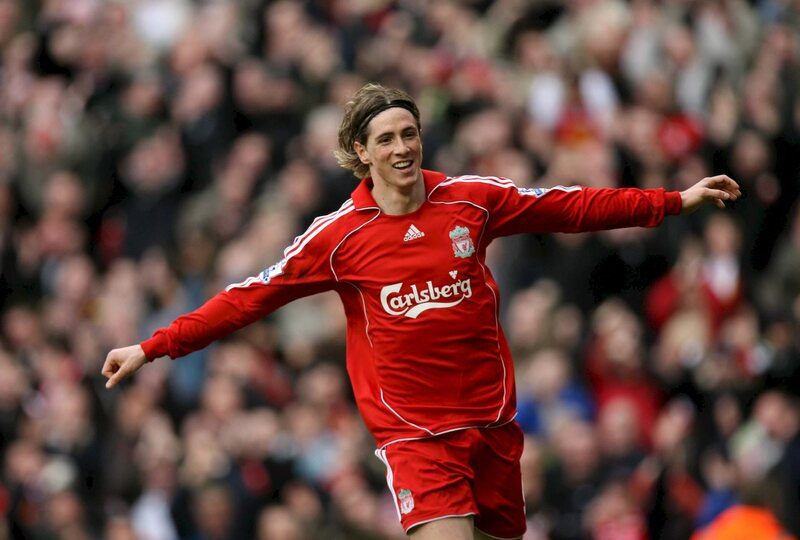 Speaking to Sky Sports, the former Atletico Madrid star added that he had a lot of fun playing for Liverpool. “I have feelings for both of them. Liverpool was the best time in my career – I love the city, the supporters and the club. The Spaniard spoke about how he had a great time at Chelsea winning titles and hoped the Reds pick up the title this season as we have never picked up the Premier League crown. “I know how important it is for Liverpool to win the Premier League. This has been an incredible start to the season for the Reds, and hopefully, we can create history under Jurgen Klopp.